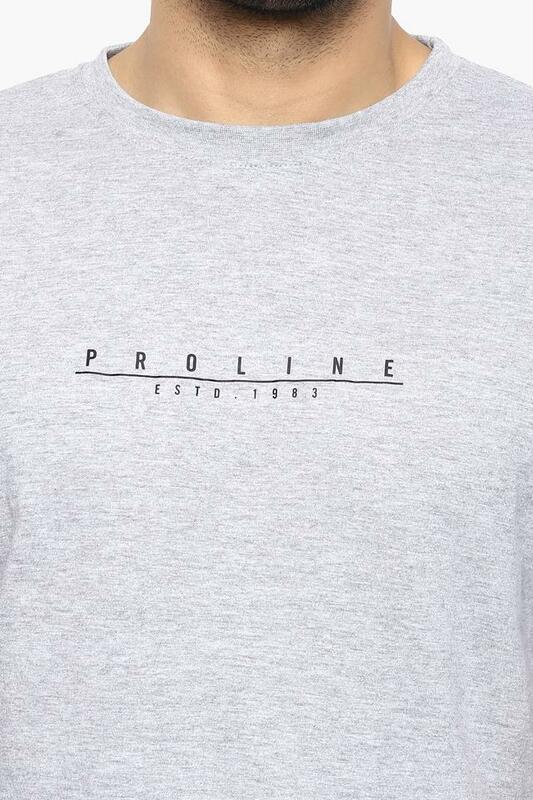 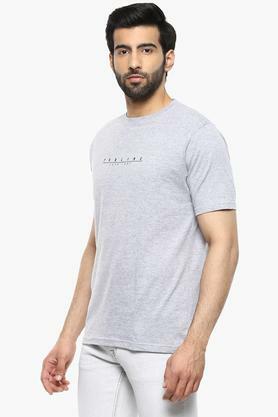 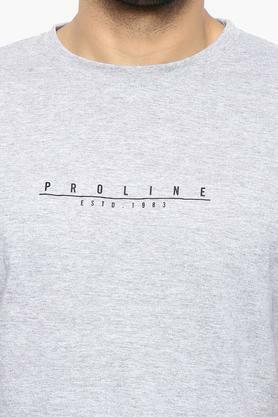 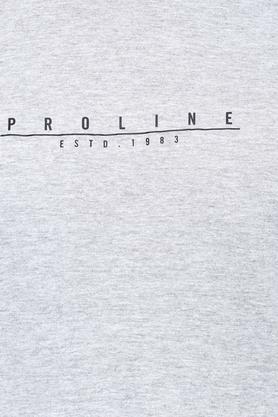 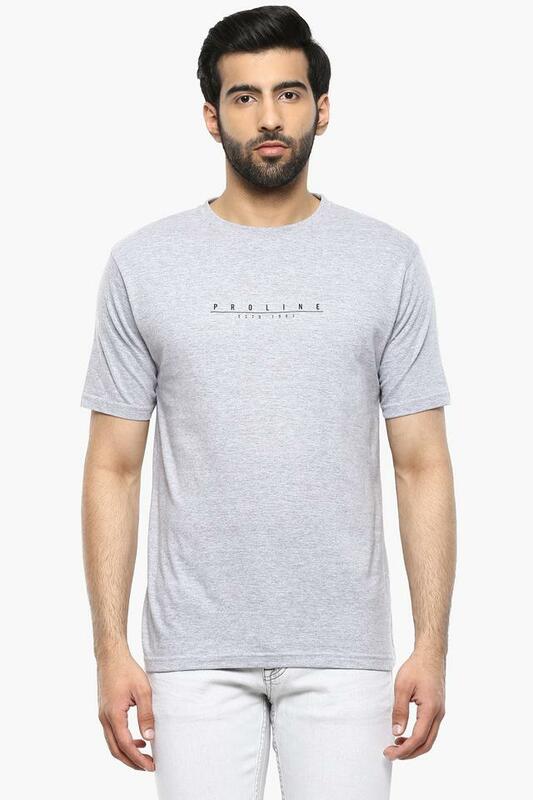 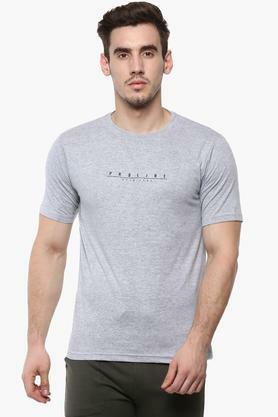 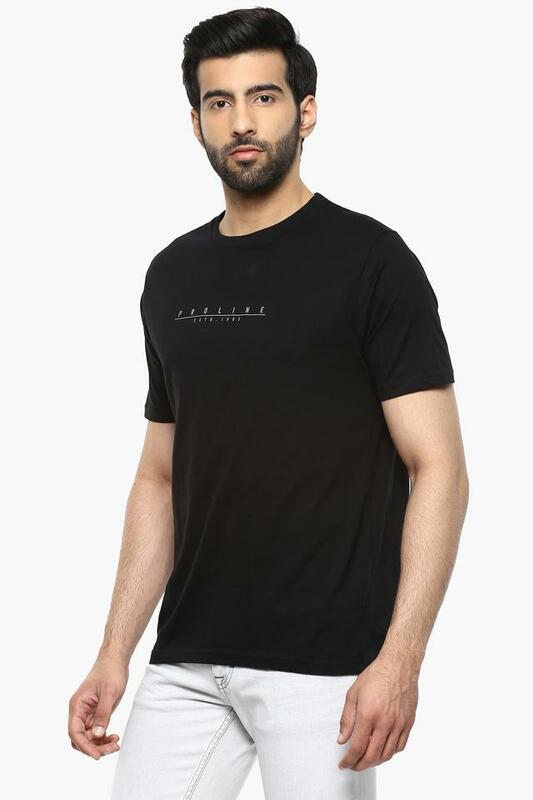 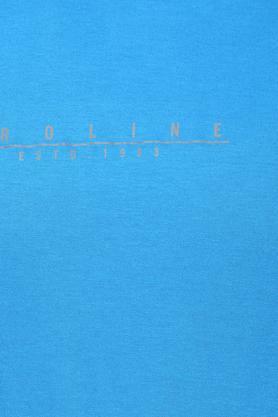 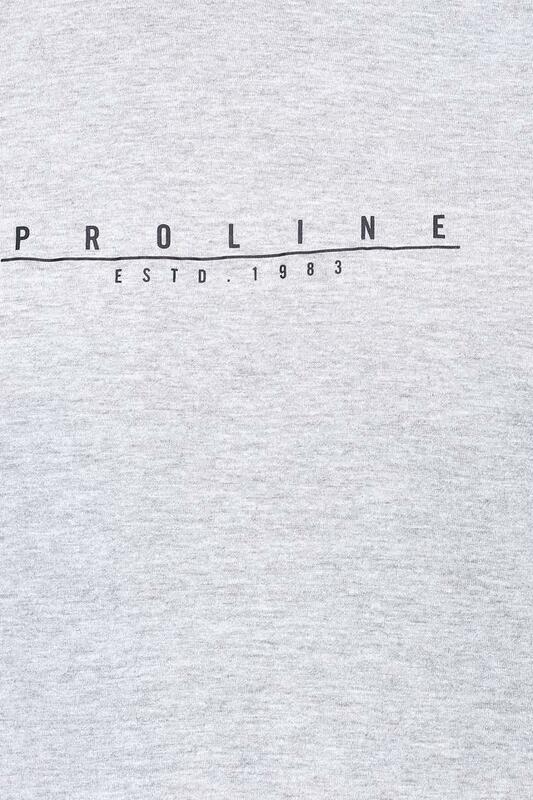 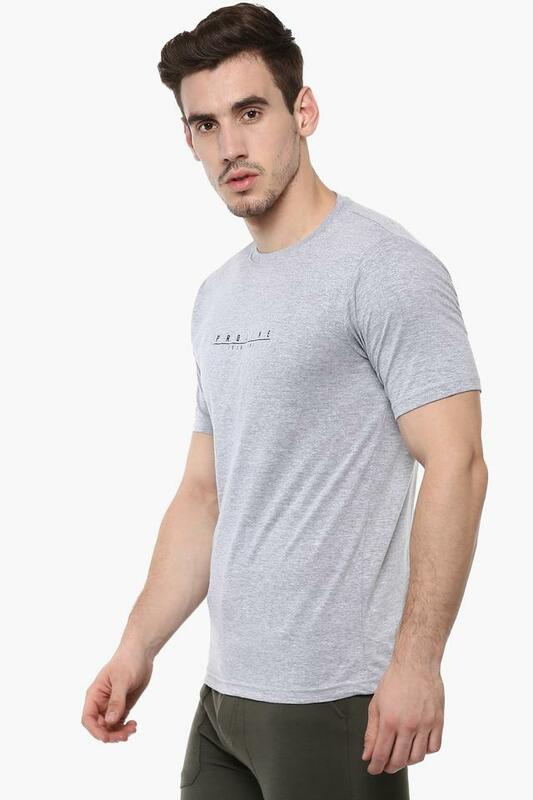 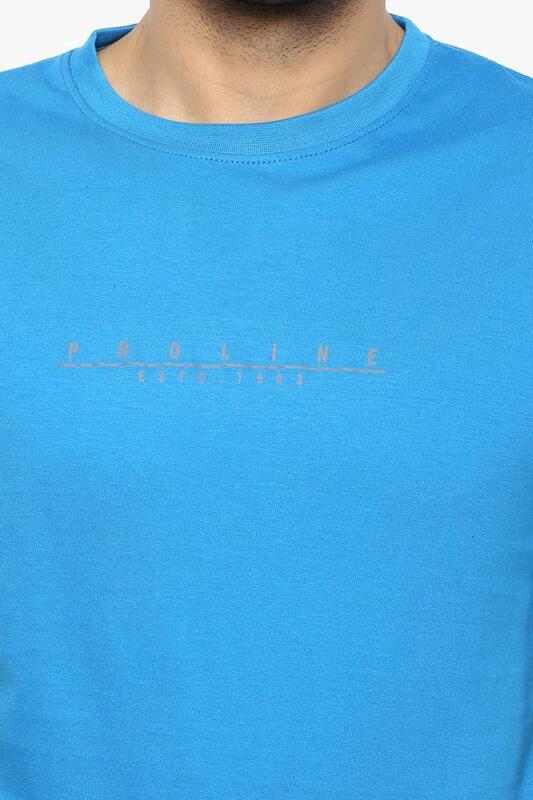 Get a classy look with this Proline T-Shirt that is crafted especially with a superior quality fabric for comfortable wear. The short sleeved tee with a round neck bears a smart look while the solid pattern makes it more fashionable. 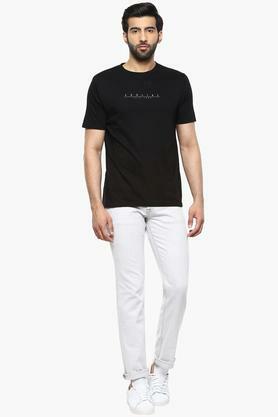 Available to you in a slim fit, it will be an ideal choice for a friendly hangout. 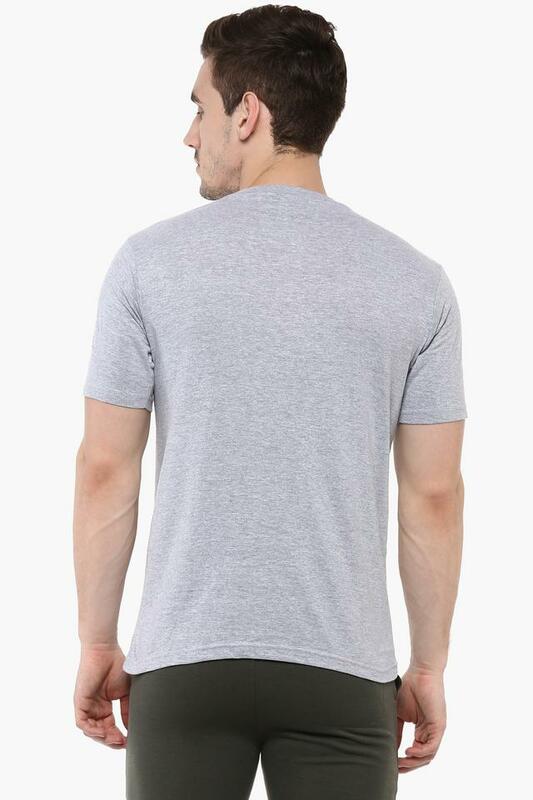 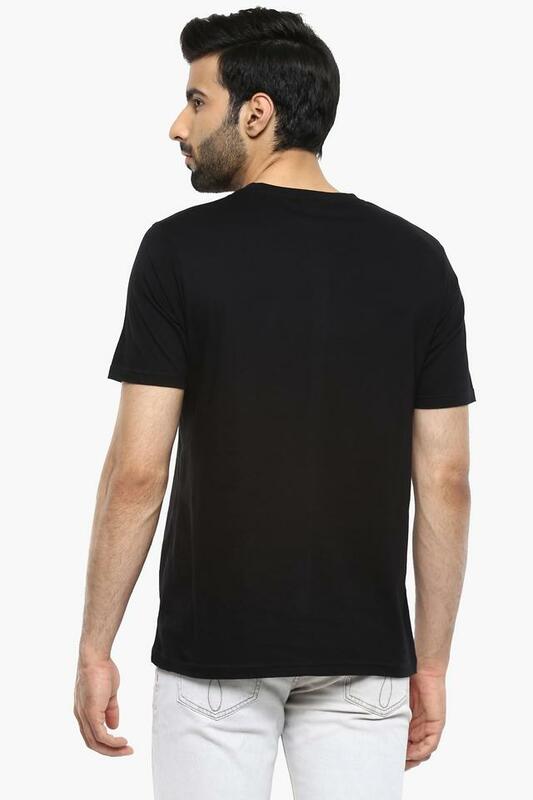 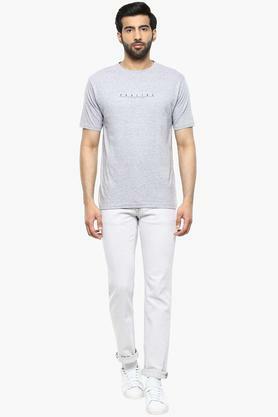 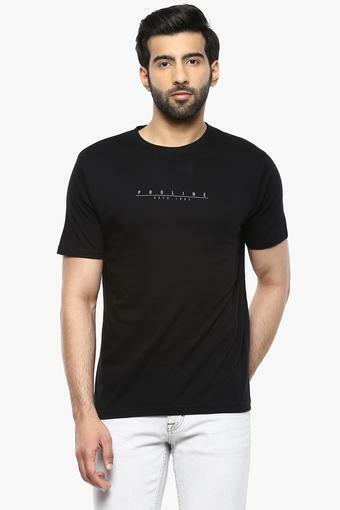 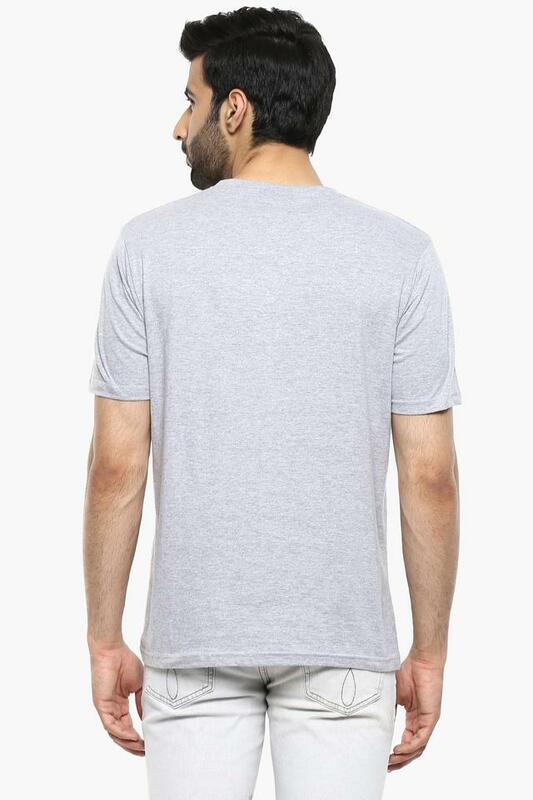 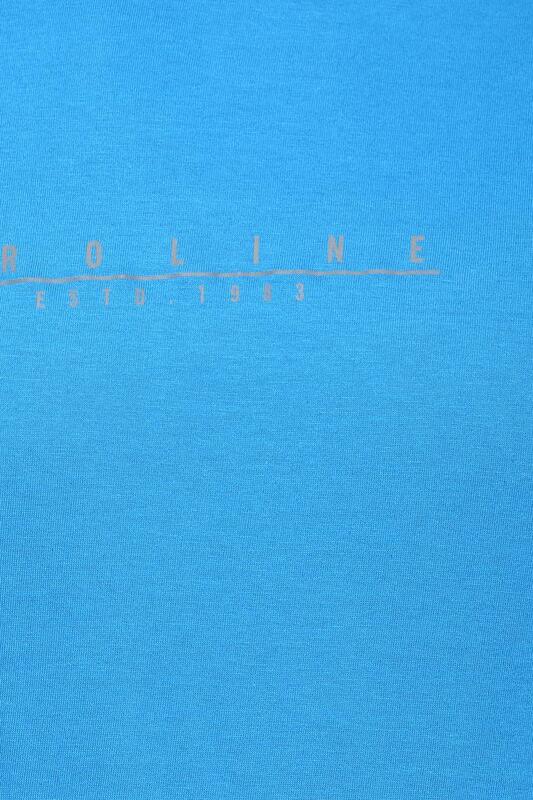 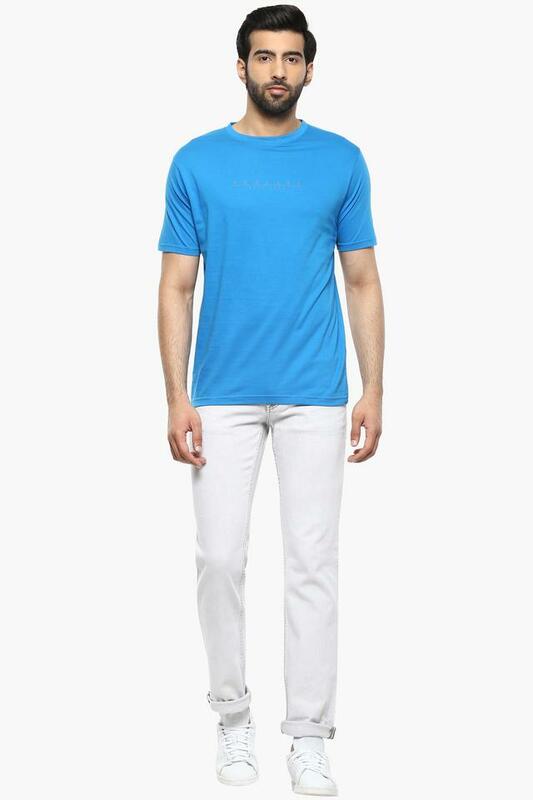 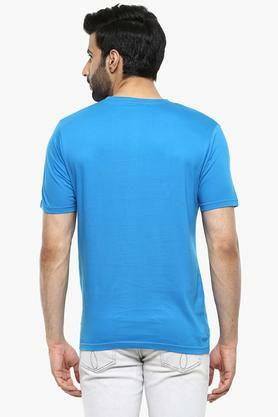 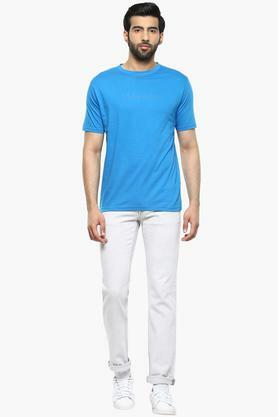 Bring home this T-Shirt to augment your range of casual wardrobe collection. 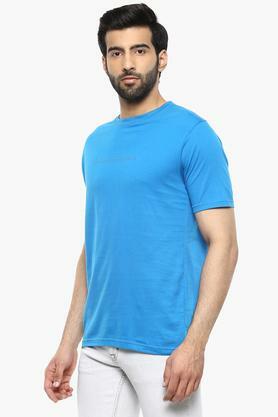 Now, you can flaunt a trendy look before heading out to a leisure outing by styling it with a pair of chinos and loafers.